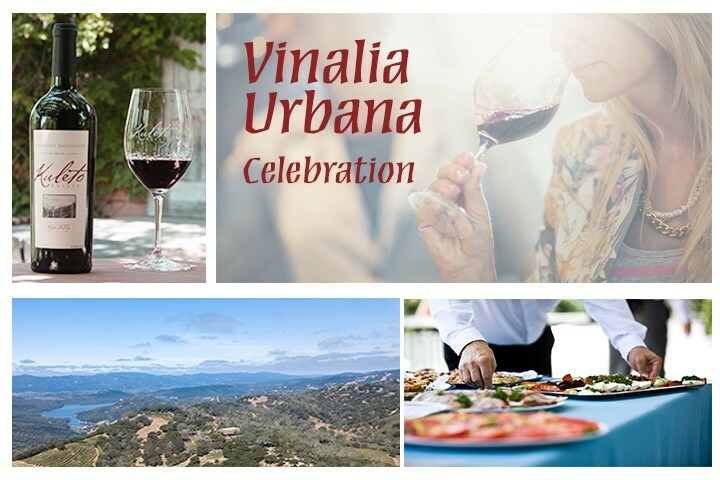 Join us as we bless the upcoming Harvest at this year's Vinalia Urbana! Delight yourselves in delectable Italian fare while sipping on some of our amazing Kuleto Estate wines! The event begins as we welcome our wonderful guests! - Food and wine stations will be ready for you! - Revisit your favorite wines and take advantage of some of our fantastic wine offerings! 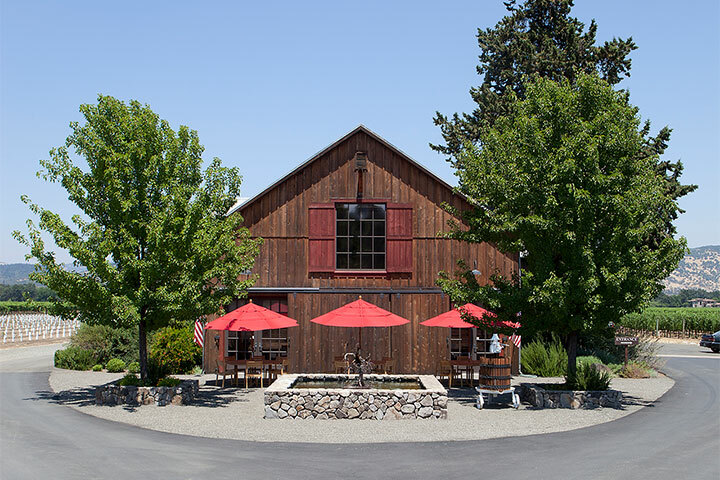 2011 Lone Acre Cabernet Sauvignon - Last Call! 2016 Sangiovese - be the first to taste this newly released wine!